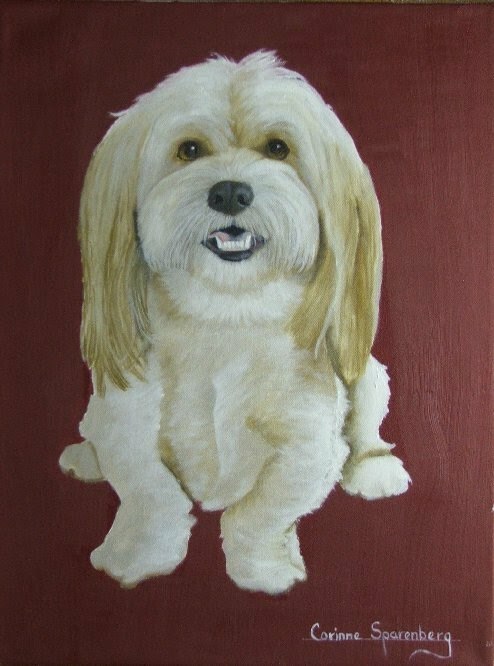 Corinne and David's own dog, CHEWY! 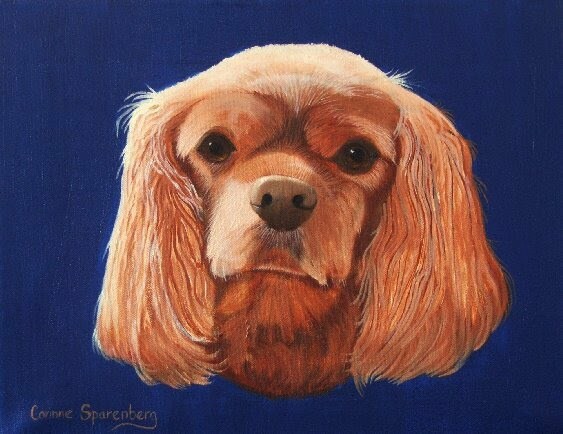 Sadly, Chewy passed away several weeks after this painting was completed! 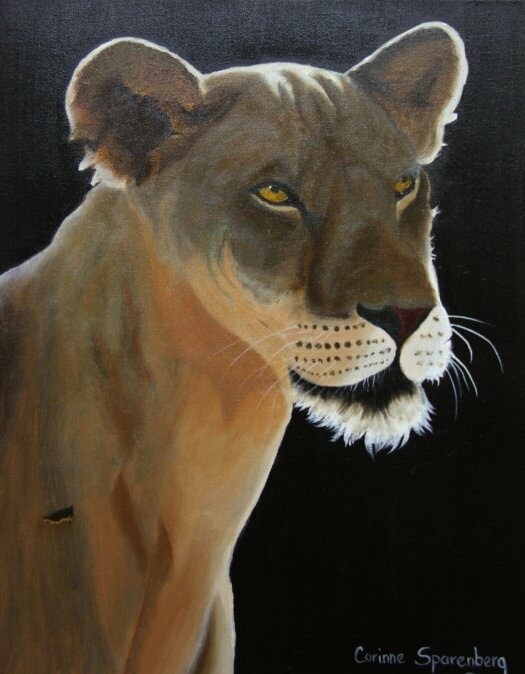 This magnificent portrait finished February 13, 2013! A real beauty! From Animal portraits to a group (school?) 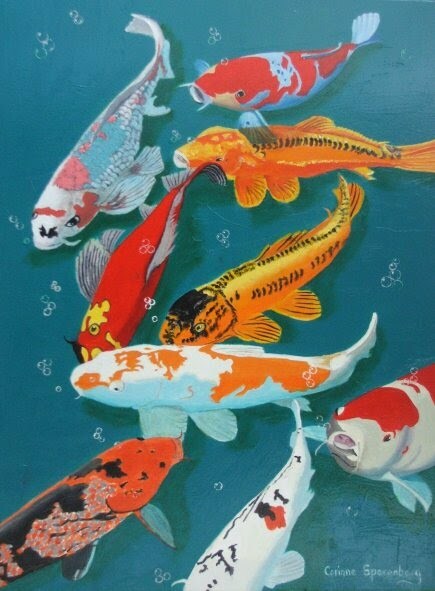 of Koi!